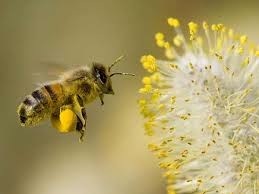 Bee pollen is a powerhouse of a nutrimental supplement it enhances and strengthens the immune system. Bee pollen is the ONLY true way to get a full spectrum of “B” vitamins without synthisization. They are also loaded with not only vitamins but minerals, proteins, amino acids, hormones and trace elements. Be pollen is made up of many natural nutrition through the collection of pollen process overall. Pollenation from one plant and repolentaion to and from another plant to the infinite. 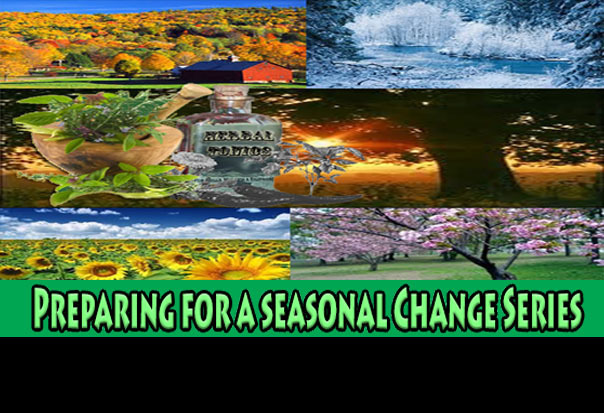 this is how true nutritional values are collected within the overall pollen process and over a seasonal time window for the growth and maturity of the molecular enzymes the needed no synthisization for the true value of nutrients to be processed at onces. This is unlike anything on the planted Pure, Simple ( yet complex in nature) It is also said to aid in Female Monthy Cycles thus helping regulate the mental cycle and even in some cases elevating Cramps and headache. Overall it produces Good health by supplementing all the main systems with loads but a balanced nutritional supplementation. Thiamine (vitamin B1) – Indicated for the treatment of the toxic effects of alcohol and certain medicine, the curing the edemas, the treatment of shingles, and heart conditions myocarditis and tachycardia, and in regimen for diabetes. Riboflavin (vitamin B2) – In opthomology, necessary to cure conjunctivitis, disorders of retinal adaption, some skin diseases and alleviate migraines. Pyridoxine (vitamin B6) – Required for the formation of hemoglobin and used to combat nervousness, fatigue, muscular weakness, brain tumors, anemia, Parkinson’s disease, arteriosclerosis of the brain, and radiation sickness. Nicotinic Acid (Nicotinamide) – Acts on the formation of blood, is used in the treatment of toxic overload, diabetes mellitus, gastrointestinal problems, asthma, neuralgia, fights migraine and tinnitus, and lower cholesterol. Pantothenic Acid (Part of B-complex) – Effectively speeds the cure of wounds, gangrene, various ulcers, herpes, bedsores, inflammatory infections of the mouth, colds, bronchitis, infectious hepatitis and minor skin problems. Ascorbic Acid (vitamin C) – Stimulating antitoxic effects. Beneficial against colds, respiratory distress, and is useful in metabolizing calcium. Retinol (vitamin A) – Effective against infections, dry eyes, and night blindness. Tocopherol (vitamin E) – Assists oxygenation of the cellular level and fights sterility. Has anticoagulant properties and improves blood circulation. Something you should know about pollen and allergies is that a single source “local” pollen is documented as almost always being deficient in one or more elements. It is necessary to blend pollens from many sources to ensure a full complement of all elements. 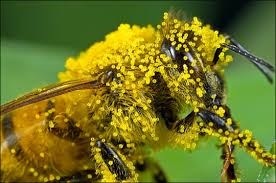 This is the way we pack all of our pollen! A blend of pollens is best for allergies! The Power of Herbs for Preppers Series "TURMERIC"
Great post. 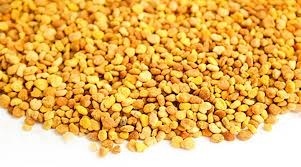 I covers an in-depth information on the nutritional make up of bee pollen. 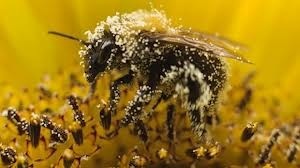 With its property composition there are a lot of benefits of bee pollen that can derive if bee pollen is being consider as part of the daily diet. God Bless, The "Herbal Survivalist"